Learn more about our events throughout the year. 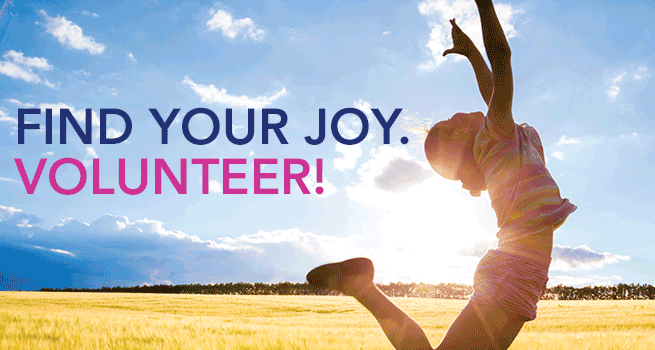 Soroptimist International is a global volunteer movement working together to transform the lives of women and girls. Our network of around 80,000 club members in 132 countries and territories works at a local, national and international level to educate, empower and enable opportunities for women and girls. Like us on Facebook for the latest news, photos and information! Copyright © 2019 Soroptimist International of Rio Vista. Powered by WordPress. Theme: Accelerate by ThemeGrill.